Think roasted chestnuts, hot mulled wine and carols. Christmas markets are the perfect place to meet up with friends, start gift buying and really get in to the festive spirit in time for Christmas! These beautiful markets have seen a huge increase in popularity over the last few years, so if you haven’t already made a visit, then we think it’s a must do this season. To help you plan your trip we’ve taken a look at a few of our favourite markets that will be popping up across the UK and Europe in the coming months. Complete with entertainment and selling everything from unique handmade decorations and continental crafts to indulgent culinary treats, there’s certainly something for everyone! 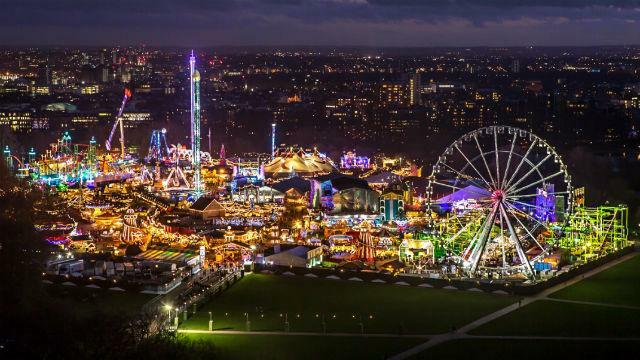 Experience the magic of Christmas and take time out to visit Hyde Parks Winter Wonderland, opening its gates from November 20th right the way through to January 3rd. Admission is FREE and with so many attractions you’re guaranteed to find something for everyone to enjoy. For those wishing to do a spot of Christmas shopping there’s a traditional German market with over 200 stalls, and the fantastic Angels Christmas market offering many unique and handmade gifts. 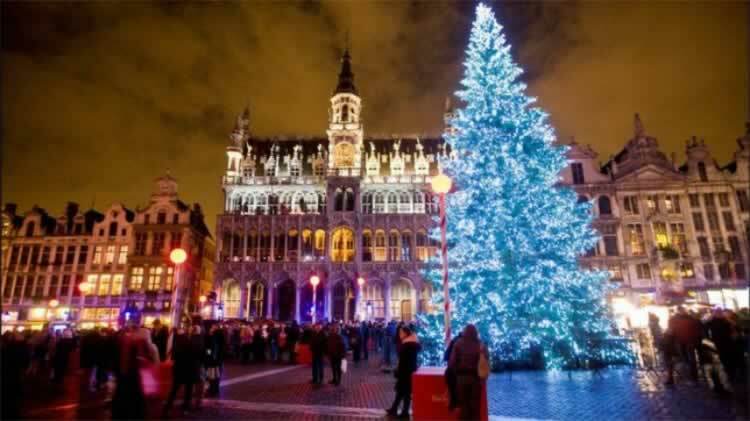 Brussels attracts visitors from far and wide to its ‘Winter Wonders’ Christmas market, offering 5 weeks of spectacular entertainment and unique stalls. The market itself is legendary and a key event in Brussels during the festive season. Highlights include an ice skating rink, light and sound show, a gorgeous Christmas tree and a fantastic Christmas parade. The special atmosphere of this market is certainly not one to be missed. Vienna stages one of the most well-known Christmas markets, the very traditional ‘Vienna Magic of Advent’. The city comes to life with stunning decorations and the magic of Christmas will truly be felt. Shop and explore this fantastic market whilst indulging in some mulled wine or choose from a huge selection of culinary delicacies, you really will be spoilt for choice! 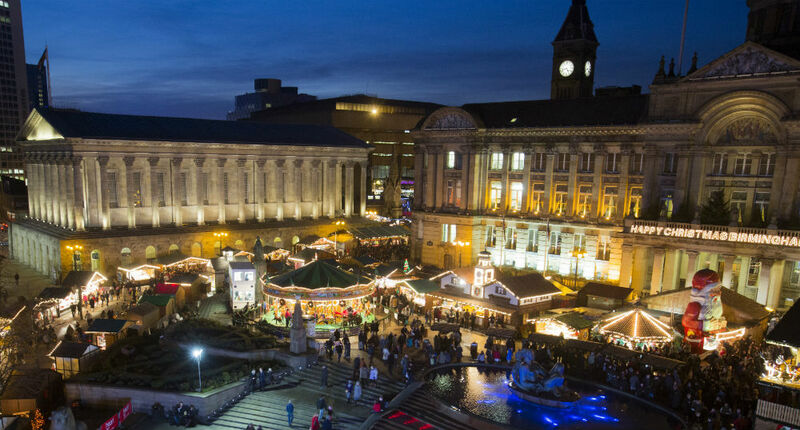 Birmingham is home to the largest authentic German market in Europe outside of Germany itself and Austria. Here you can browse a whole range of unique handmade crafts, jewellery, wooden toys and more. Then why not take a break and sample some of the many authentic German delicacies, from sausages and pretzels to beer and hot punch! And if that’s not enough, kids and grownups alike can enjoy the very popular ice rink and big wheel. It’s guaranteed to be a memorable experience for all the family! Thanks for reading our lineup and don't forget to make sure you book your travel via Rewards4Racing and collect valuable points to spend on your next racecday! We have so many retailers on offer including Virgin Trains, National Express, Booking.com and Hotels.com to name a few. Visit our travel retail partner pages for great deals and points offers.